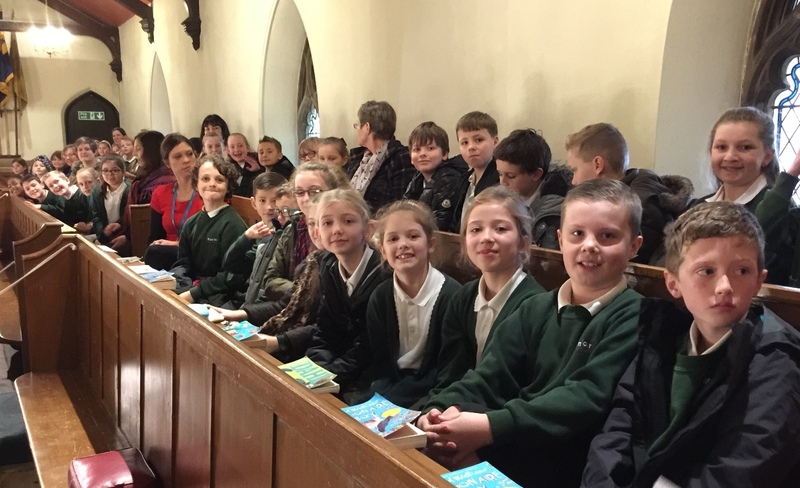 What a wonderful morning we had at Holy Cross Church. 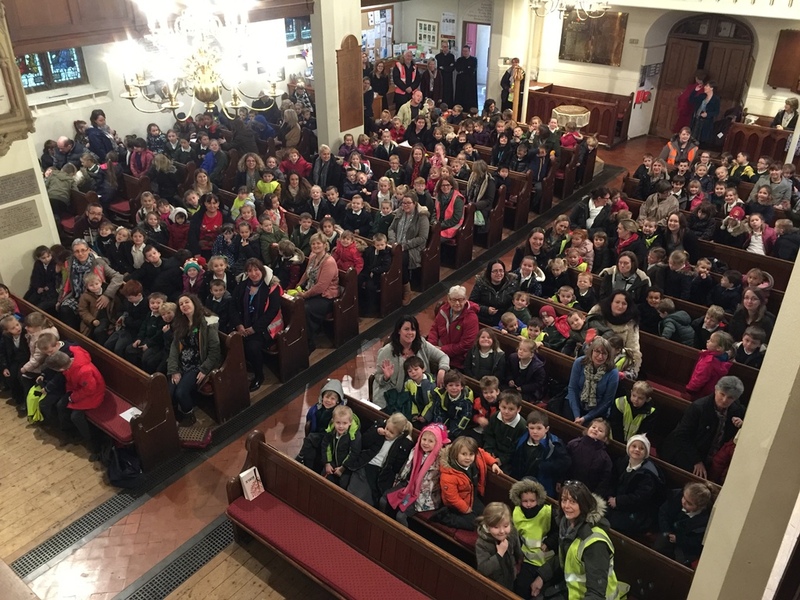 The children were fantastic and they sang beautifully. They were a credit to our school walking through the town. Well done everyone!